The Winchendon School is a New England boarding school in the heart of Massachusetts. Our students tell us they chose TWS for the great academics and the community they discover here. Come visit. 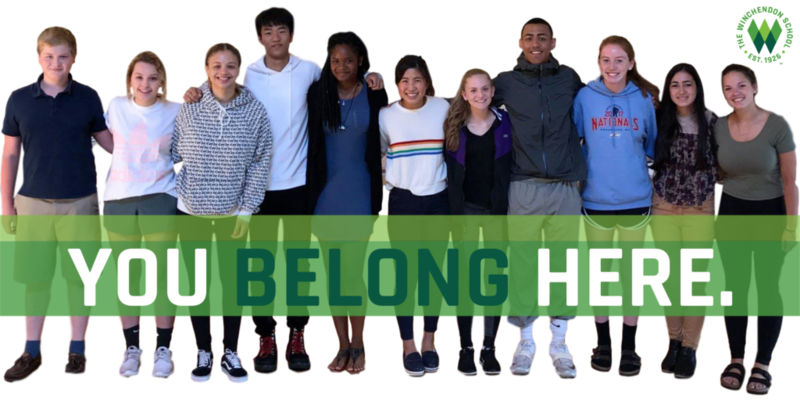 When you leave you’ll do so with an understanding of who we are at The Winchendon School and why community matters. Don’t miss out. To reserve your place, complete the registration form. Questions? Please email us at [email protected] or call us at 978-297-4476.